The Virginia Tech Department of Biomedical Engineering and Mechanics (BEAM) combines fundamental and applied mechanics with biomedical science in a unique multidisciplinary interface. Together we tackle the world's most pressing engineering problems with a focus on applications that improve the quality of life. It's consistently one of the fastest growing degree tracks, and our program offers unique, world-renowned opportunities for research as well as academic study. From biomechanics to translational cancer research, we offer a variety of pathways to students. Engineering science and mechanics provides a strong foundation in engineering theory and application that bridges many areas of the discipline. Upon graduation, our alumni find a wide range of options available to them in both industry and academia. Engineering science and mechancis undergraduates in the Engineering Analysis of Physiologic Systems course use an electrocardiogram (EKG) prototype to check out their own heartbeats! This technology uses electrodes placed on the body to measure the heart’s patterns of electrical activity. Chris Arena, a BEAM collegiate assistant professor and an expert on the cardiovascular system, led the activity as a guest presenter. 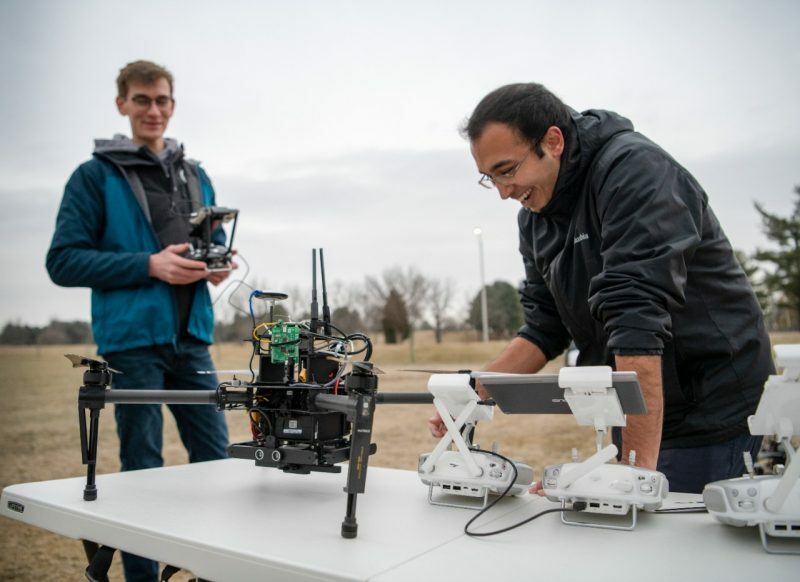 With a focus on high-impact educational practices, BEAM students in both graduate and undergraduate programs have access to a variety of hands-on learning experiences. Opportunities include research alongside program faculty, access to internships, and a focus on entrepreneurial practices – among others. 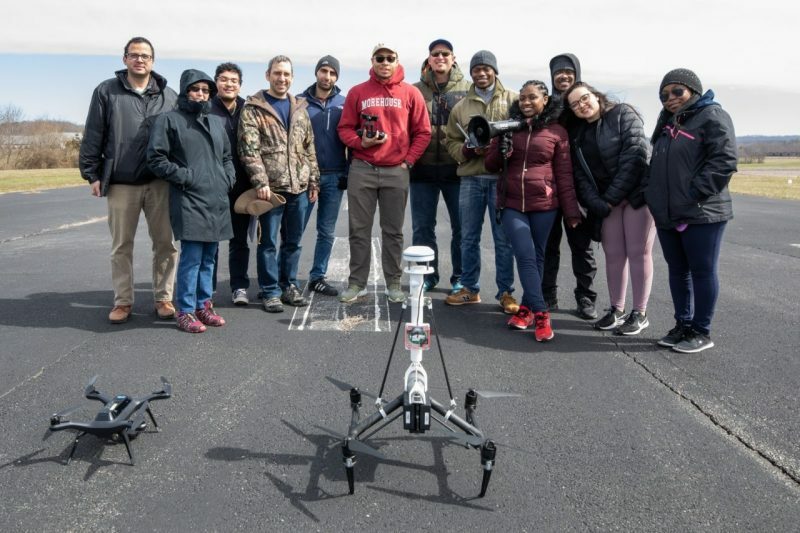 Thanks to a $1.5 million grant from the National Science Foundation, a group of Virginia Tech engineers hopes to redefine search and rescue protocols by teaming up human searchers with unmanned aerial robots, or drones. Shane Ross and David Schmale brought six undergraduate students from partnering colleges to Virginia Tech to conduct data and decisions research in March during spring break. Since arriving at Virginia Tech in 1994, Batra has built a teaching and research program that is nationally and internationally recognized at the highest levels. 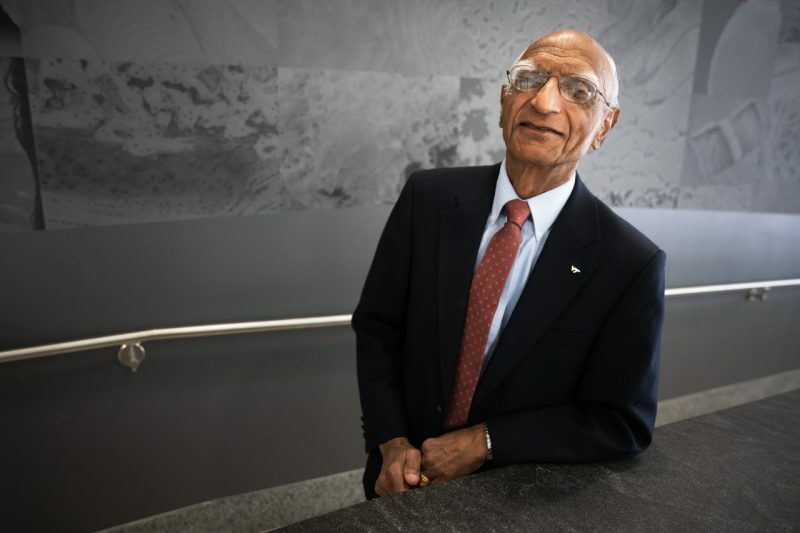 His expertise in computational modeling and solid mechanics, particularly in the area of material failure under extreme loadings, has influenced nearly every subdiscipline in mechanics.